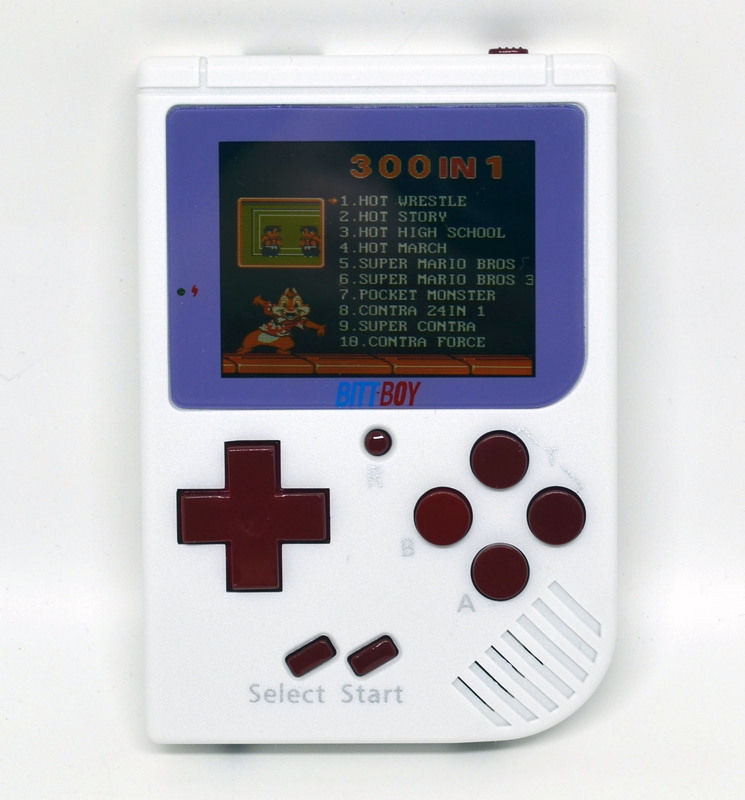 The BittBoy FC Mini Handheld is a 300 game Famicom/NES system. 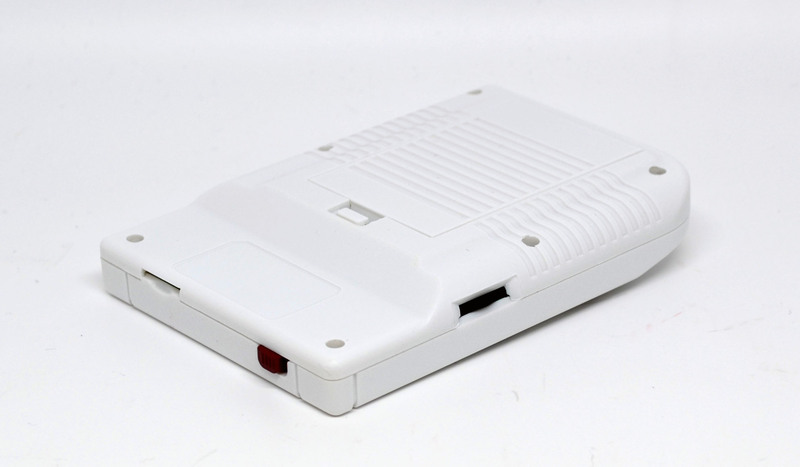 While the case design is reminiscent of an original GameBoy, it’s in a considerably more compact form factor. 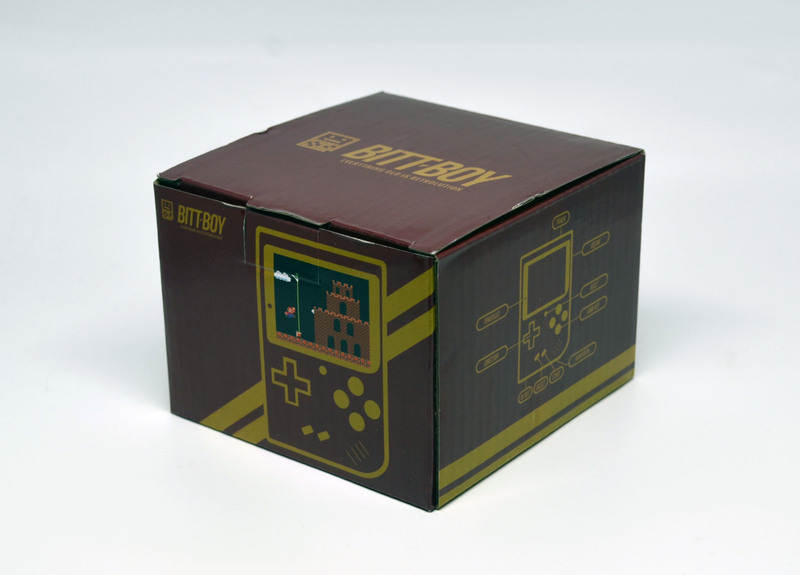 The BittBoy is available in Black, Blue, Red, White, or Yellow. I’m reviewing the White. The main menu is simple enough to navigate with the d-pad, although it’s not presented in alphabetical order. It’s the expected mix of original games and hacks of original games you would typically find on your average x-in-1 Famicom/NES multicart. The display does cut off some of the longer names at the end of the menu. Similarly, the screen tends to show the overscan area of games, so you sometimes see screen elements or programming tricks that are hidden when playing the original system on a CRT. The screen is bright and vibrant in person. The overall quality of the screen is excellent, with good brightness and clarity. Unfortunately, my unit had a dead pixel in the lower left quadrant of the screen. There was also uneven backlighting or some other issue starting in the upper right of my screen and extending all the way down. It’s like a light stripe and some dark areas. I doubt this issue is present in the entire production run, so I’ll just chalk this up to a faulty unit, but it’s nevertheless something to keep in mind. The dead pixel on the lower left quadrant of the screen. The screen anomaly of the right side of the screen. Sound-wise, it sounds close, but not quite perfect versus the original system. 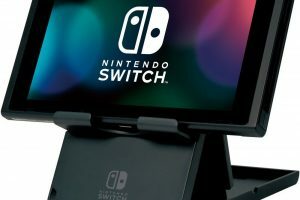 There’s also no headphone jack – a curious omission for a handheld – so you’re limited to the onboard speaker, which gets reasonably loud. 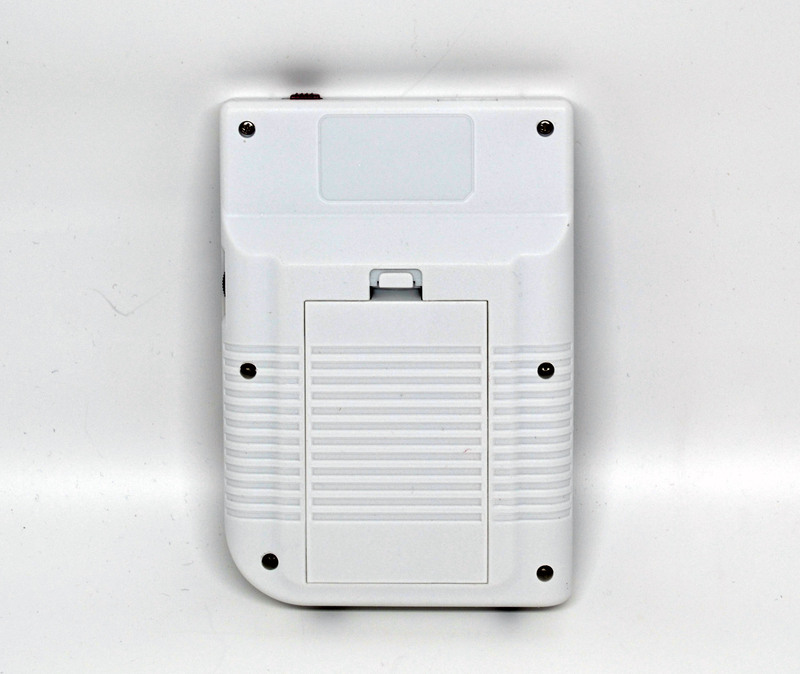 At the highest volume level, there is a persistent hiss, which is really only noticeable when there’s no sound. The onboard controls work well, with a nice, oversized d-pad, and good action buttons. 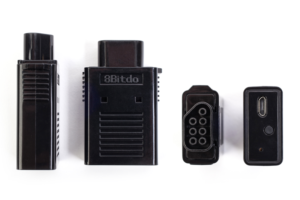 There is the expected Select, Start, and A and B buttons, as well as turbo buttons for A and B. The R button returns you to the main menu. 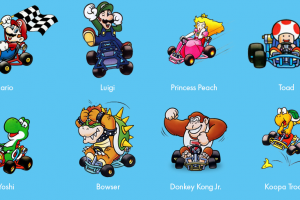 Although not every game runs perfectly, they’re close enough. 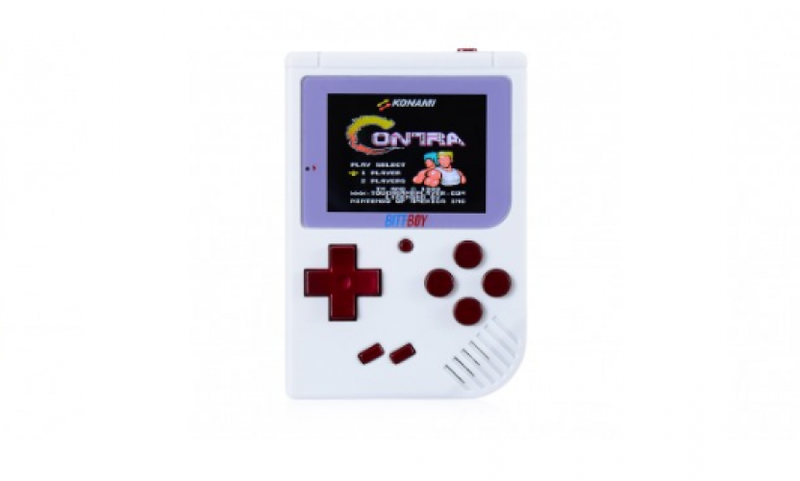 I had a blast playing games like Super Mario Bros. and Raid on Bungeling Bay, despite the somewhat cramped distance between the d-pad and action buttons my adult hands had to endure (the span of the handheld’s controls is only about 2.5 inches). 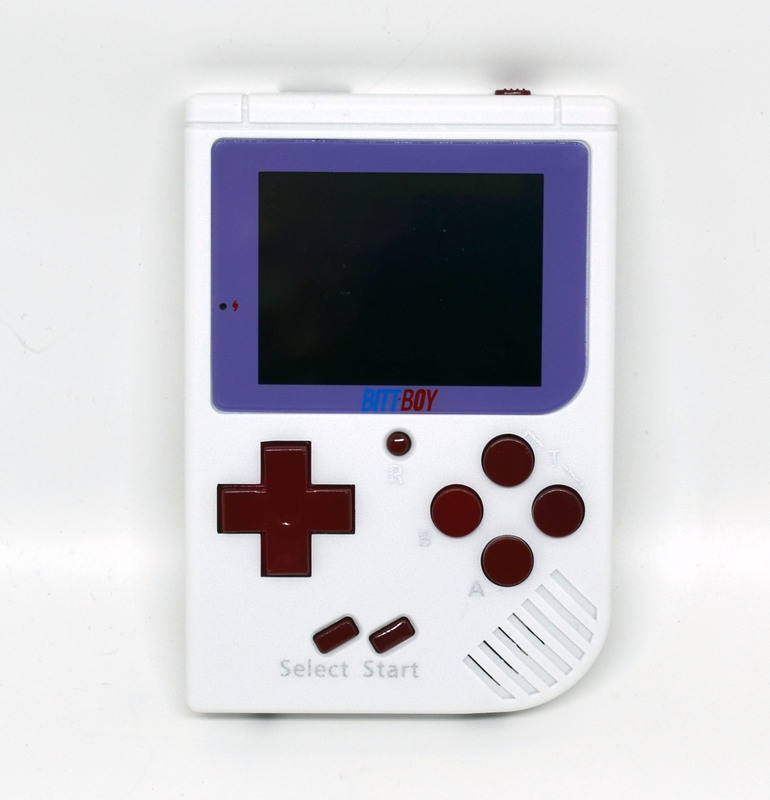 It of course warmed my classic gamer heart to see a lot of my favorite arcade and computer Famicom/NES ports on there as well. 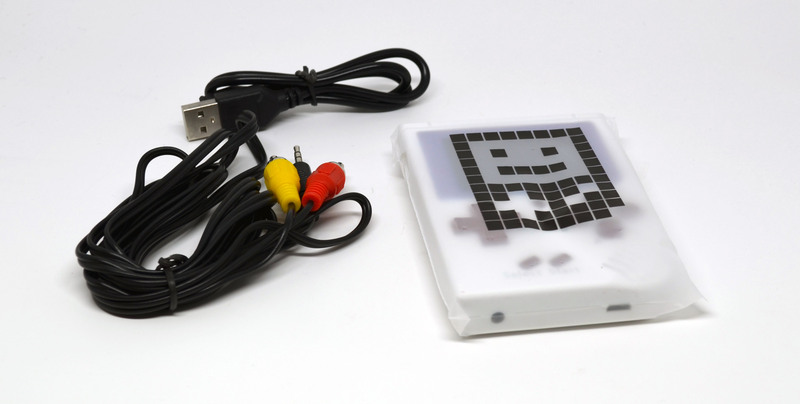 The BittBoy is fairly inexpensive at $39.99, and includes a TV out cable. 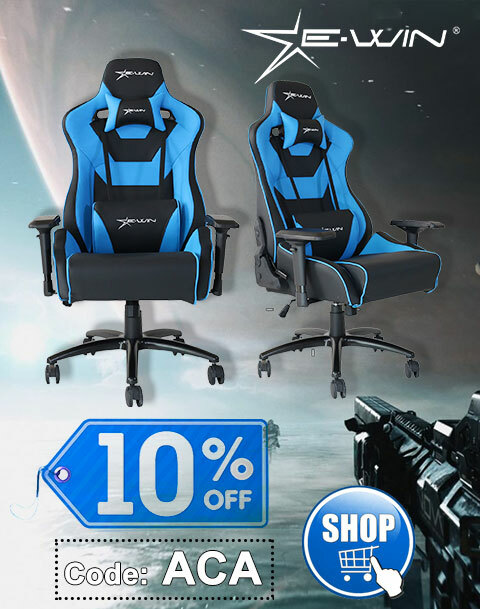 And, as long as it lasts, there’s a Christmas Promotion for 20% off using coupon code xmas20. 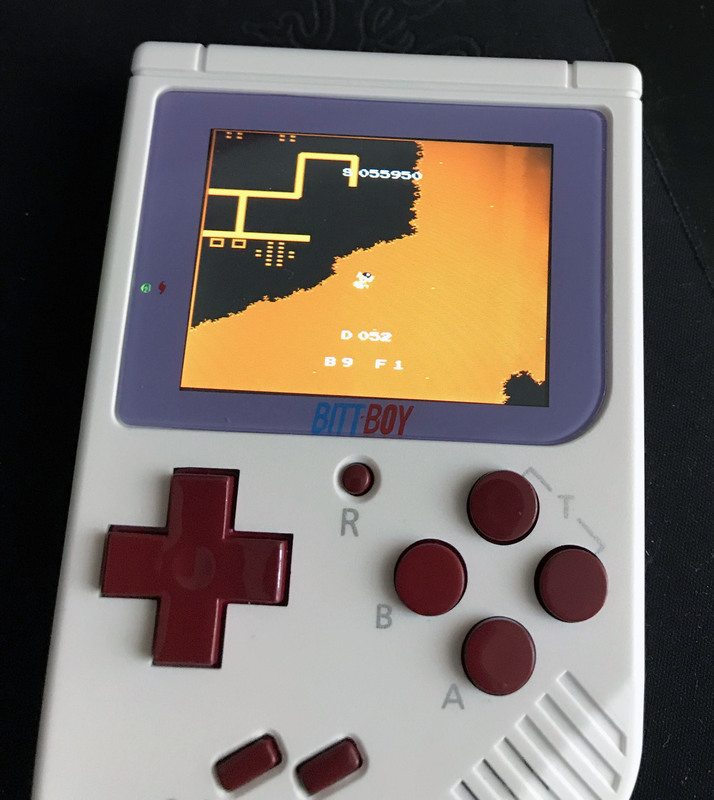 In spite of its negatives, the BittBoy FC Mini represents a decent value worth investigating for portable Famicom/NES fun. 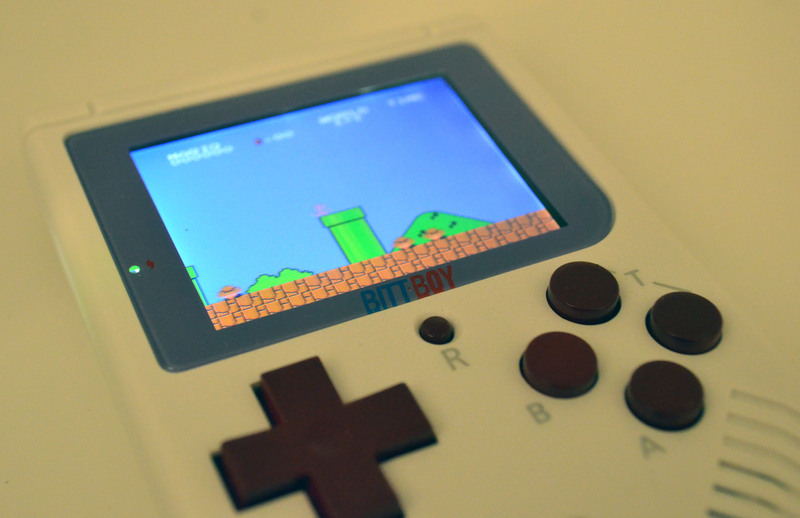 Thanks to BittBoy for the review unit.